Manatees are large, graceful animals that graze underwater. They are also called sea cows. They range in size from 8 to 13 feet in length and can be seen either alone, in pairs, or in small groups. 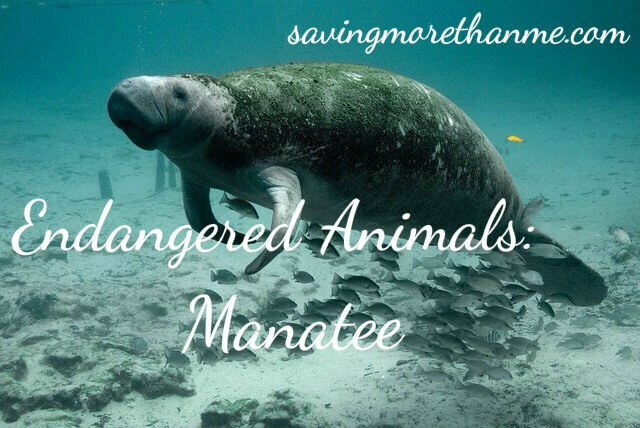 Unfortunately, manatees are endangered. 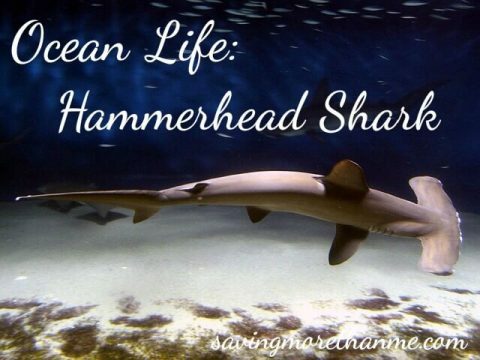 Since they swim very slowly (about 5-10 miles an hour), they are easy for hunters to catch and for boat propellers to hurt them; they also get entangled in fishing nets. Manatees are hunted for their oil, hides, and bones. When they are not being hunted and killed, they can live an average life span of up to 40 years. You can find manatees in warm, shallow coastal waters and rivers. According to National Geographic, there are three species of manatees which depends on where they live. One species of manatees is found along the North American east coast (from Florida to Brazil and the other two species are found in the Amazon River and the west coast, including the rivers of Africa. Baby manatees, or calves, drink their mother’s milk and the adult manatees are heavy grazers, eating about a tenth of its own weight in as little as 24 hours. 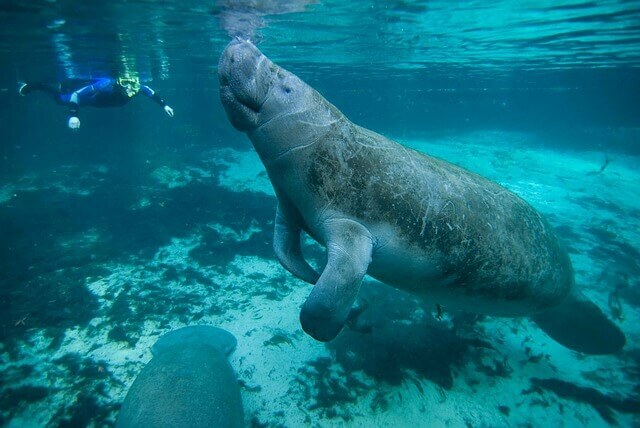 Since manatees are herbivores, they eat primarily algae, weeds, and water grasses. Calves are born underwater and unable swim on their own for at least an hour after birth. 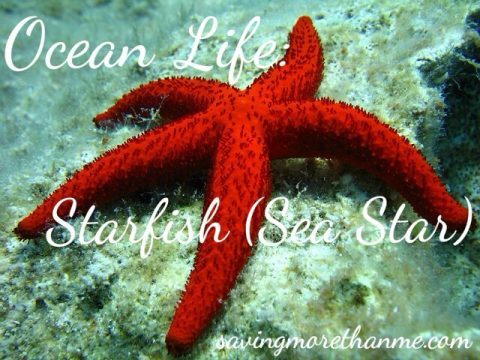 To take their first breath, their mother must help them to the surface. Even after they are able to swim on their own, they still stay by their mother’s side. 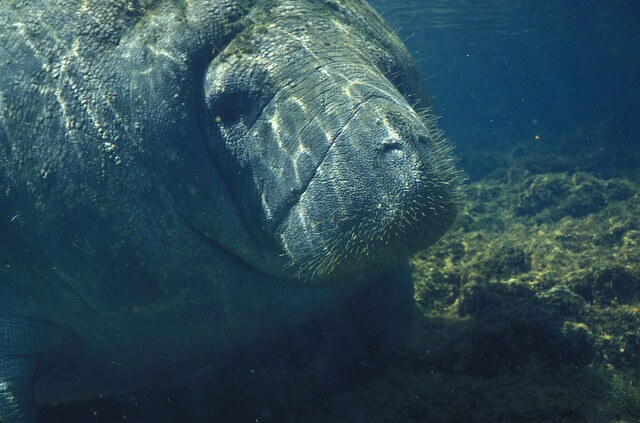 Did you know that while resting, manatees can remain submerged underwater for up to 15 minutes before coming up to the surface to take a breath? While swimming however, they must surface every three to four minutes. How much do you think a manatee weighs, in pounds? Answer: Manatees can weigh anywhere from 440 to 1,300 pounds. 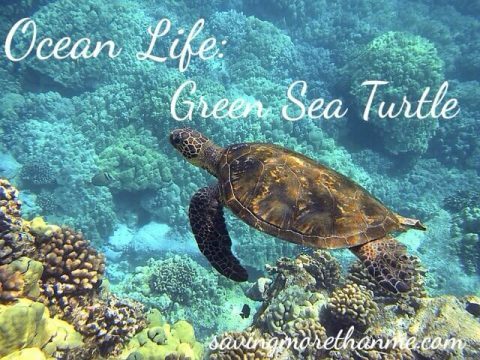 To learn more about endangered animals, click on the links below!